Luck, S. (2001). 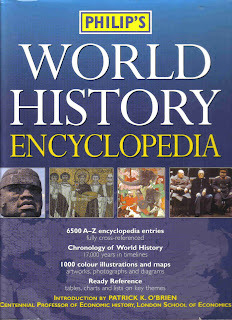 Philip's World History Encyclopedia. George Philip Limited, London.